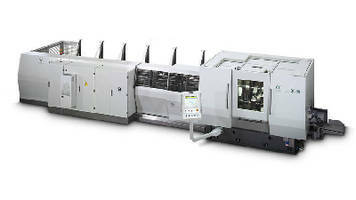 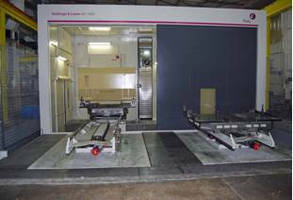 CNC End Machining Center offers continuous production. 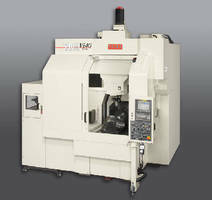 Jig Boring-Milling Machine handles complex geometries. 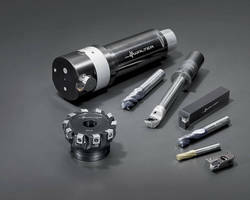 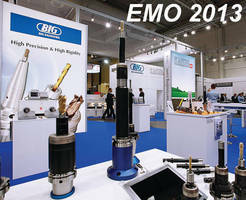 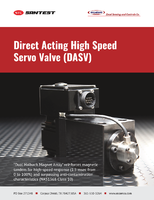 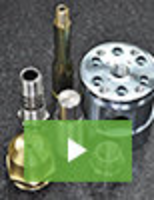 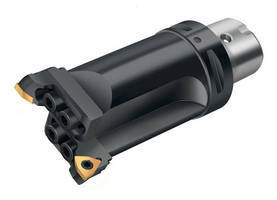 Counterboring, Precision Boring Tools use Capto technology. 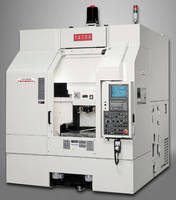 Vertical Jig Boring-Milling Machine is repeatable, thermally stable.